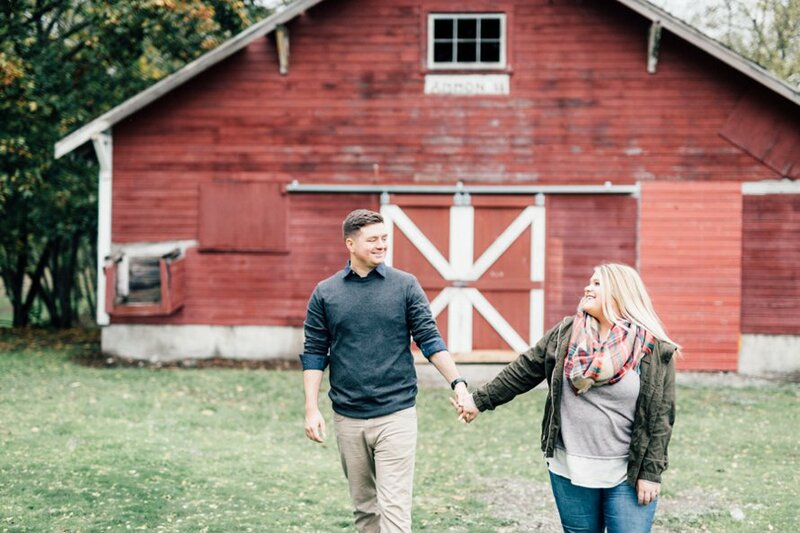 Historic barns, changing of the leaves and the warmest hearts! 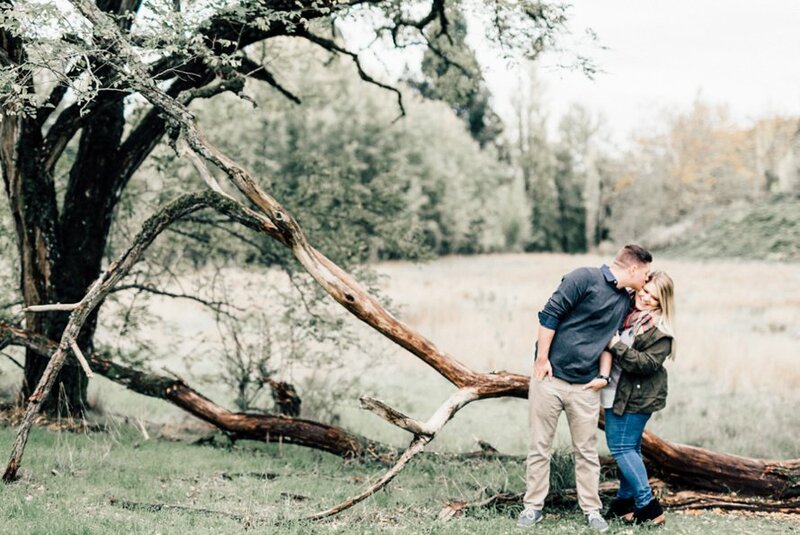 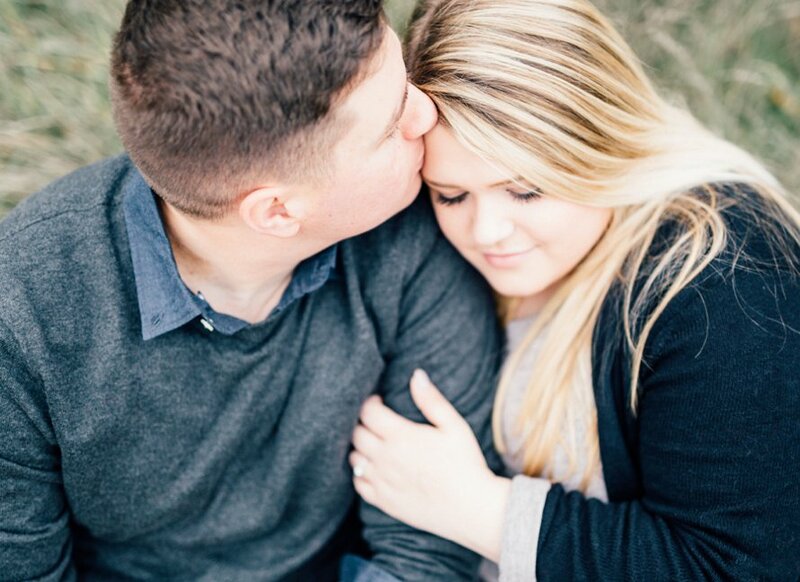 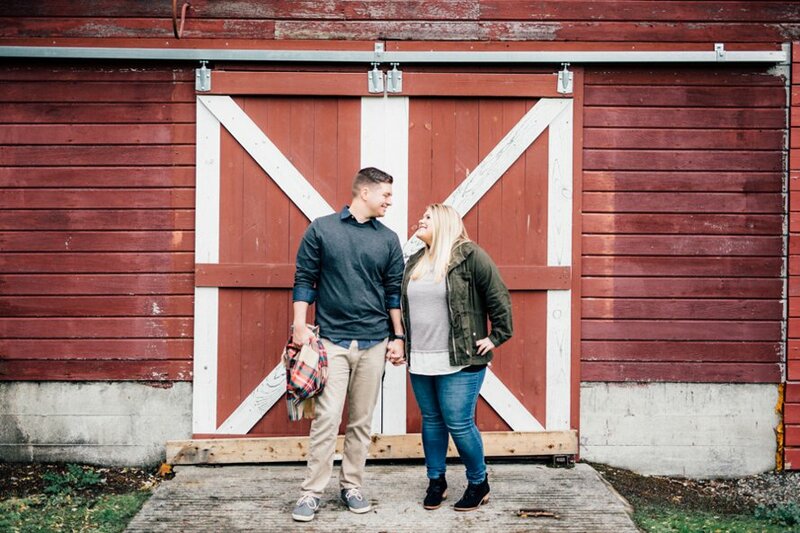 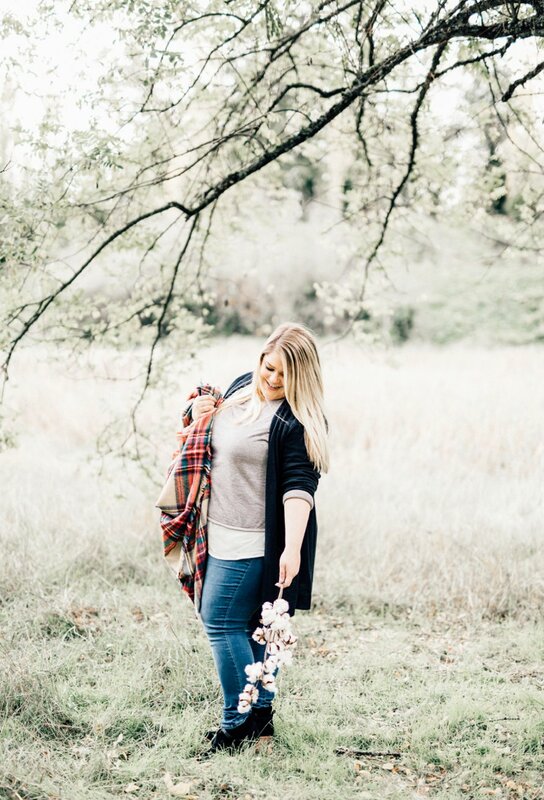 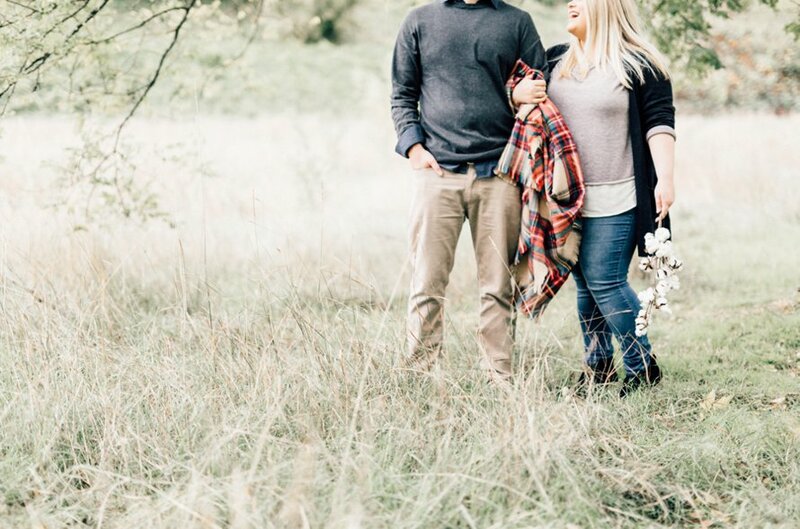 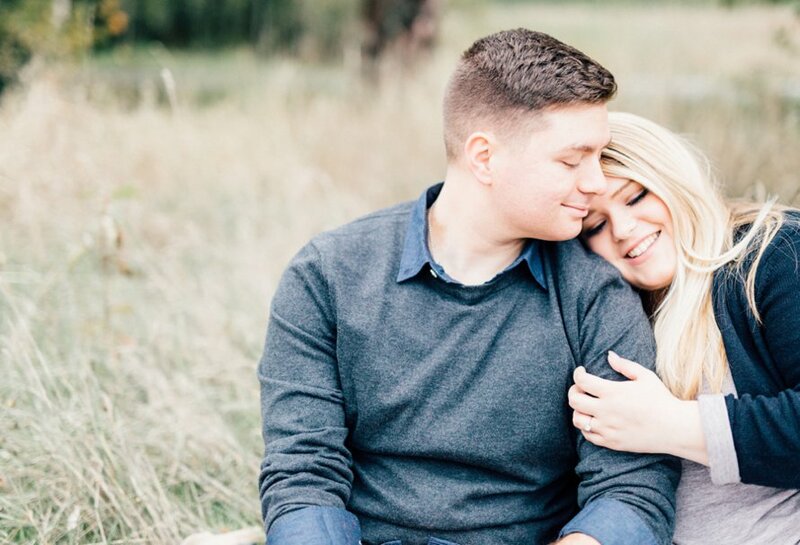 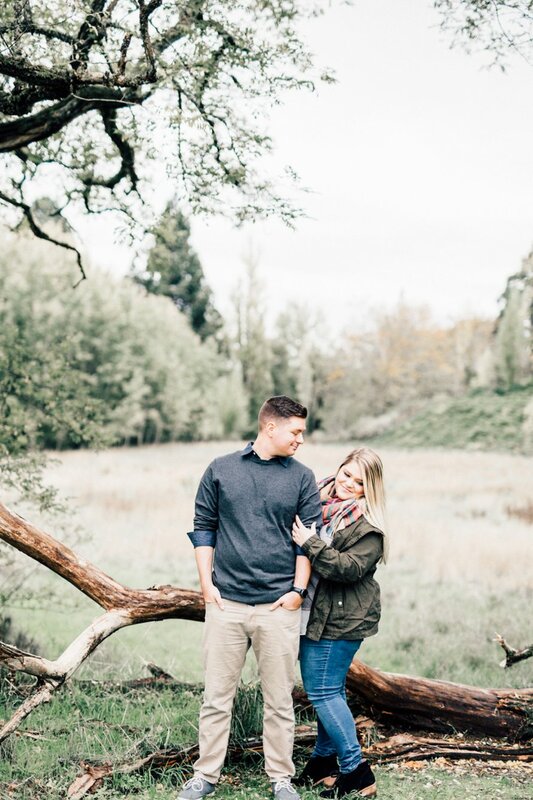 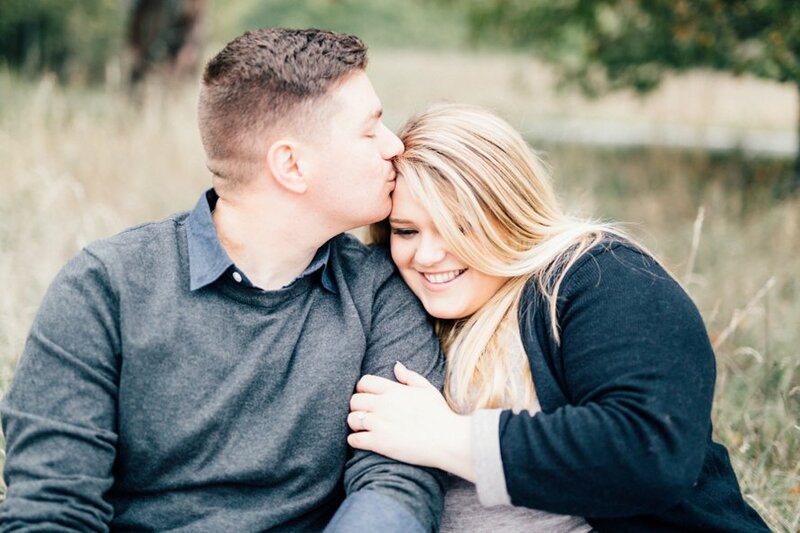 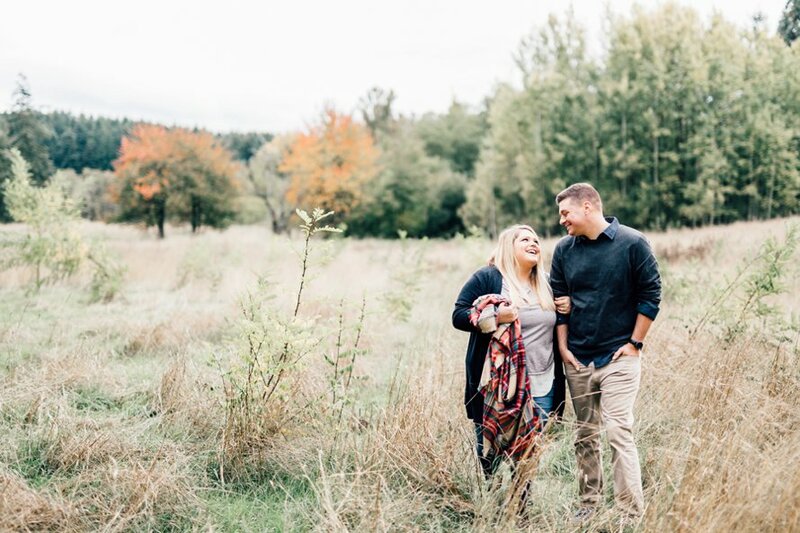 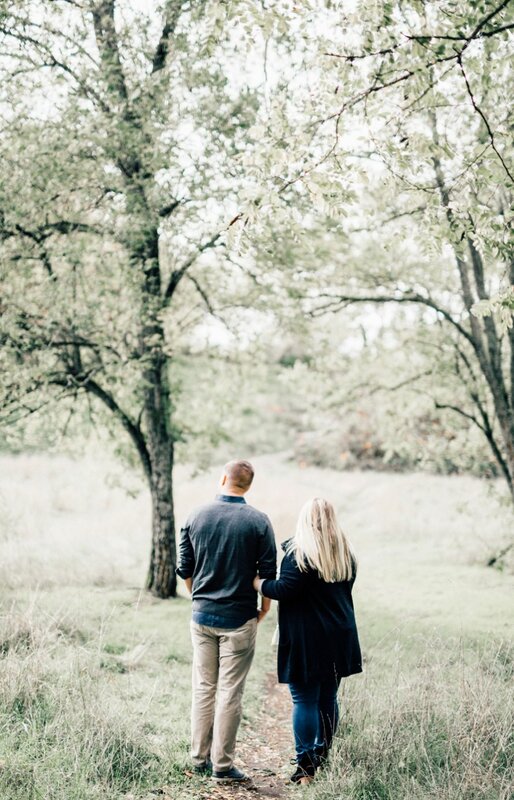 Kaitlin and Jordon's engagement session was held on what began as a stormy northwest day, but then the rain stopped and the sky grew brighter just long enough for us! 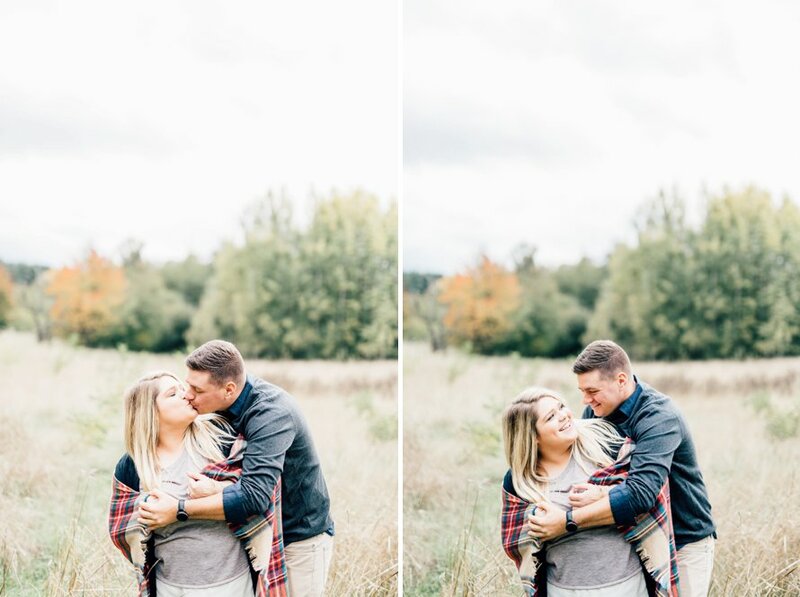 I love how fall has a way of turning neutral colors into a palette of warmth unlike any other! 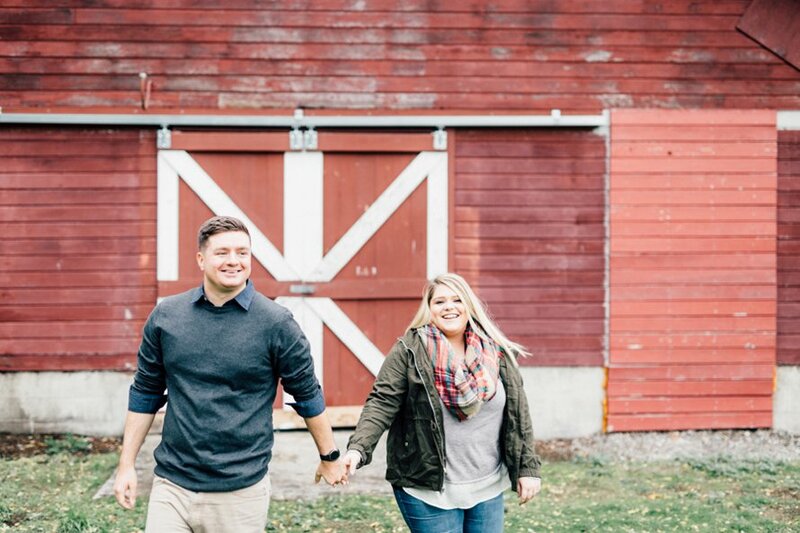 These high school sweethearts first met when she graded his paper in class, and the rest was history! 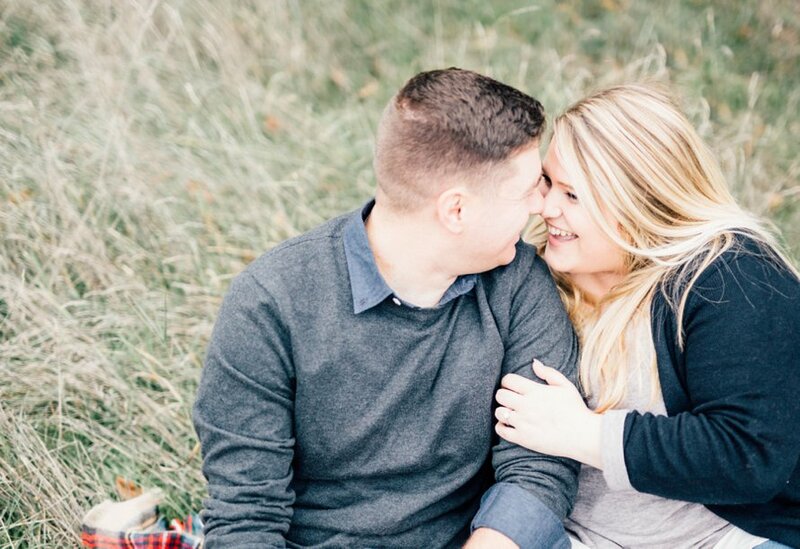 The way they smile together & the love they share has me thrilled for their wedding next month!